Attorney’s Office run by attorney Lilianna Felczyńska-Fiks offers a wide range of legal services for both individual clients and entrepreneurs. 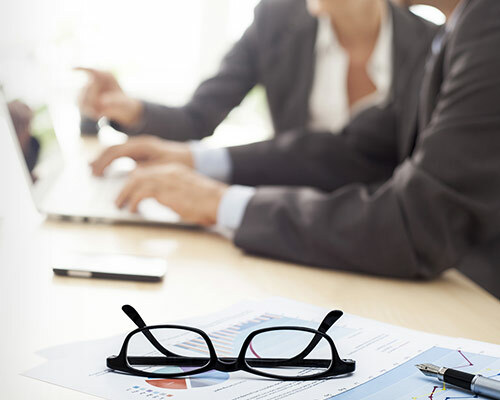 The Office guarantees high efficiency of the services rendered, which is a consequence of an individual approach to each client, profound professionalism resulting from many years of experience and thorough education of the founder and cooperating attorneys as well as care for the client's interests throughout the whole cooperation period. We provide legal services also in English and for people having their place of residence outside of the Republic of Poland. A detailed range of services can be found in the Offer. We encourage you to read our offer, and if you have questions, please contact us by phone or email. We specialize in matters relating to properties (advice on real estate transactions, property divisions, the abolition of joint ownership, inheritance). 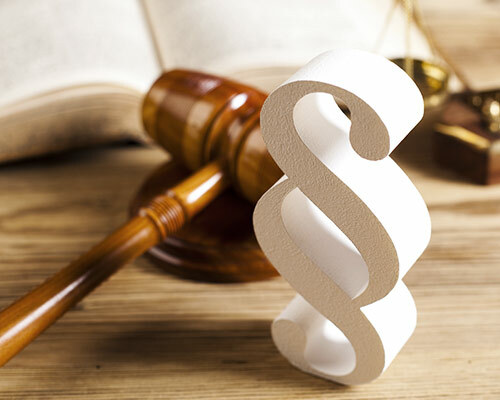 We deal with cases for payment, compensation, inheritance matters, we help to prepare and give opinions on contracts. We also deal with family matters in a wide range. 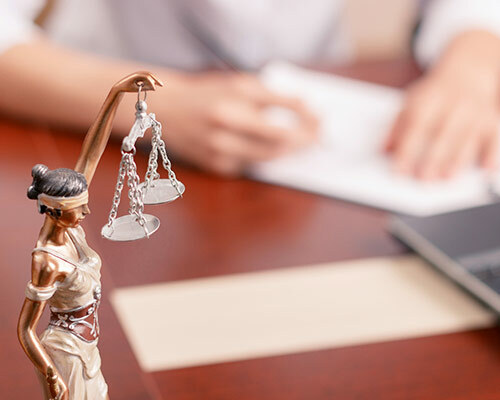 The Law Office provides services to business entities, including their comprehensive service and consultancy in matters related to business operations, with particular emphasis on the activity in the field of consumer credit granting. 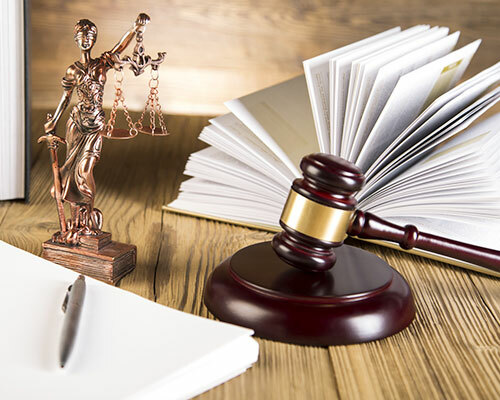 We offer our legal services also to Clients who need legal help in criminal cases in pre-trial and judicial proceedings. We provide drafting and reviewing contracts of employment, contracts of mandate, specific task contracts as well as representation in labour courts.